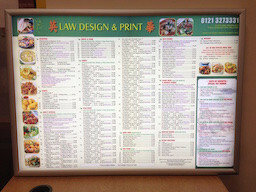 Our services are specifically geared towards the restaurant and fast food market, so if you need menus, flyers, posters or a website for a takeaway or restaurant, Law Design and Print will cover all of your requirements. 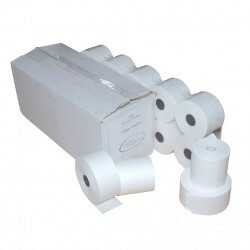 Our products are of a very high quality, and take great care to ensure it professionally reflex your establish. 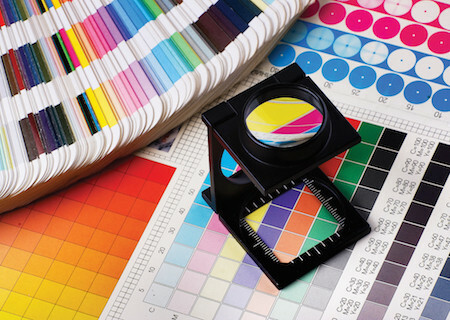 At Law Design and Print, we take care in understanding our clients’ needs; providing excellent service with quality printing. 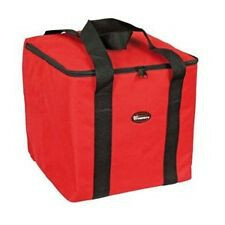 We have a flyer, leaflet or menu for every occasion here at Just Menus whether you are a large chain or a small eatery. 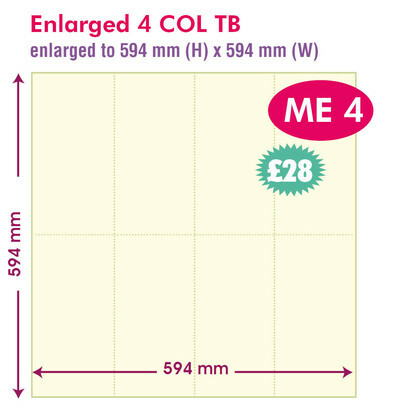 We print on a range of paper sizes starting at A6, A5, A4 to A3. If you have an idea you want to explore further, get in touch with us today. 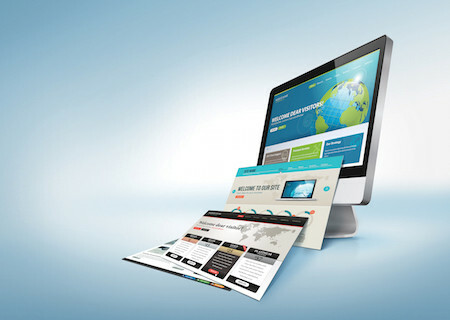 We also specialise in website design for restaurants and takeaways. 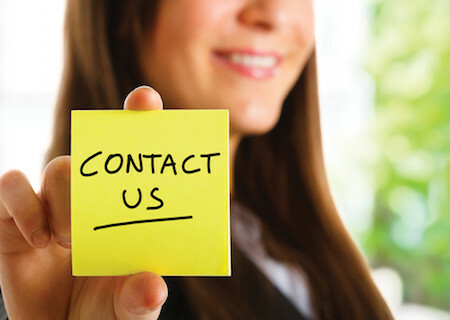 Our websites are designed to be user friendly, so that your customers can easily find the information they are looking for, whether they are viewing your menu, checking your opening hours or simply finding your address. We offer a range of solutions to meet most budgets so can offer you a simple restaurant website to a more complex bespoke website. 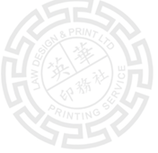 Law Design and Print is an established commercial printer company based in Birmingham, UK. As our business has grown over the years, we’ve developed our in-house capabilities hugely along with our customer service levels. Our highly experienced team of designers can work closely with you to achieve your goal. Company registered in England and Wales No: 4381150. | V.A.T. Registration No: 794 6523 86 | Copyright @ 2017 Law Design and Print Ltd All rights reserved.